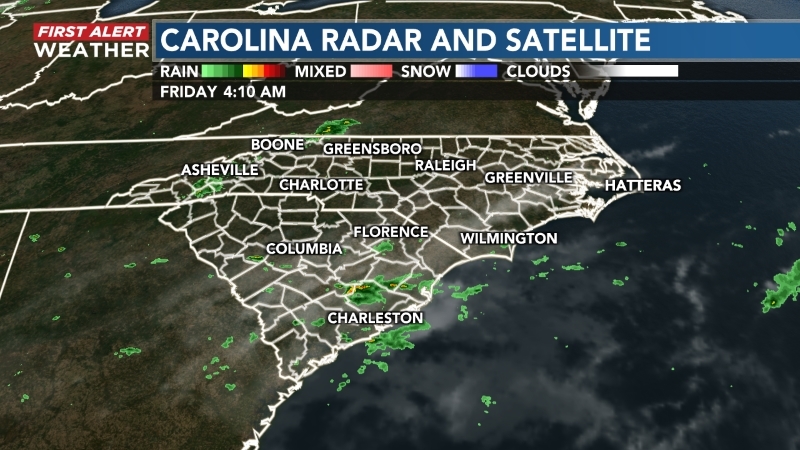 DURHAM, NC (WECT) - Hurricane Florence survivors eligible for housing from FEMA have been housed, according to a news release from the relief agency. "We are now shifting to the next phase, which is working with occupants on implementing their permanent housing plan," the news release reads. 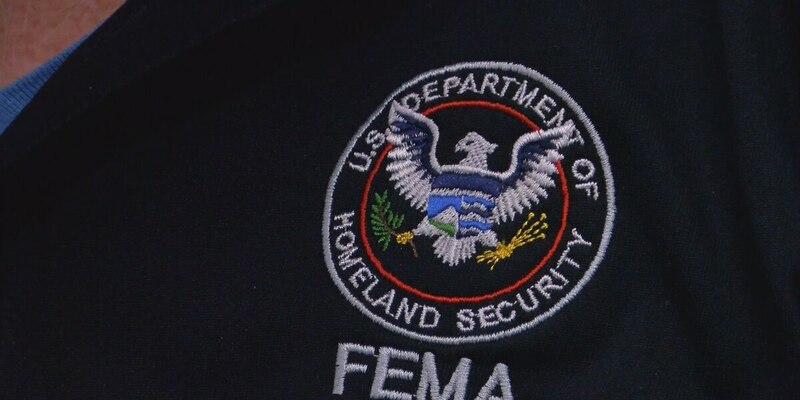 New Hanover County has 42 units licensed to Florence survivors, and Pender County has 228, according to a FEMA spokesperson. Total households in 13 designated counties is around 650. More than $1.2 billion in state and federal resources was approved for Florence recovery.